China: Is Google betraying its ideals? A staff revolt is brewing at Google, said Ryan Gallagher in TheIntercept.com. 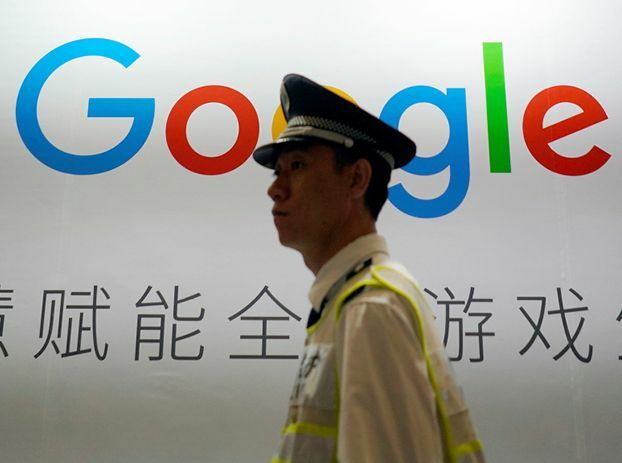 The furor began earlier this month with the revelation that a few hundred of the tech giant’s 88,000 employees had been secretly working on a project named Dragonfly: an Android search app for China that would comply with the regime’s strict censorship rules. It would “blacklist sensitive queries,” so searches on subjects such as democracy, human rights, Tiananmen Square, and political dissent would yield no results. The project marks a turnaround for Google, which pulled its search service from China in 2010, citing Beijing’s efforts to limit free speech and hack Google’s computer systems. Google’s bending to Beijing’s totalitarian whims angered many of the company’s employees. At least 1,400 have signed a letter stating that Dragonfly raises “urgent moral and ethical issues” and could potentially violate Google’s own ethical code, which says the company will not build technologies that contravene principles of international law or human rights.